REPXPERT is calling on GW readers to watch it’s correct timing belt fitment video below and name the “4Ts” for a chance to win one of four Sykes-Pickavant torque wrenches. We all know that an incorrectly fitted timing belt can be costly, but can you name REPXPERT’s “4Ts” for correct timing belt fitment? Malcolm Short of Schaeffler UK, reveals the “4Ts” and their importance in the video below. 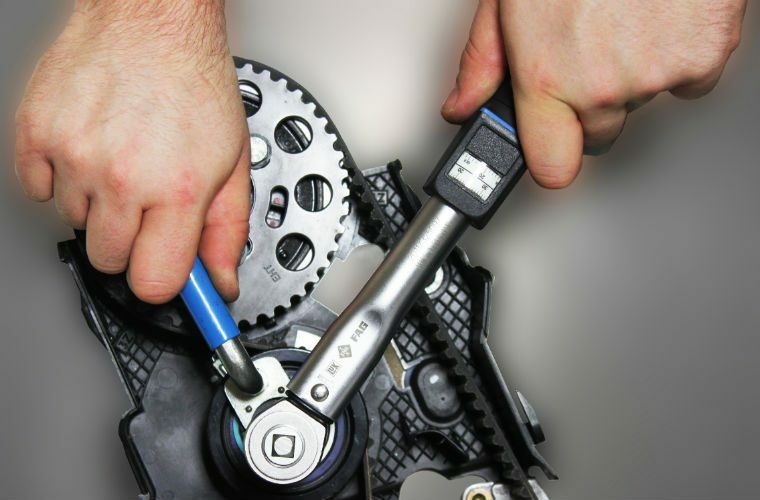 For your chance to win one of four Sykes-Pickavant torque wrenches, email your name, garage name and address along with all “4Ts” to [email protected]. Four winners will be drawn at the end of July. Select ‘more details’ below to send your email with the “4Ts” to enter the prize draw.